The Silver Bow Fly Shop in Spokane Washington is leading a group of adventurous anglers to Bolivia in 2017. 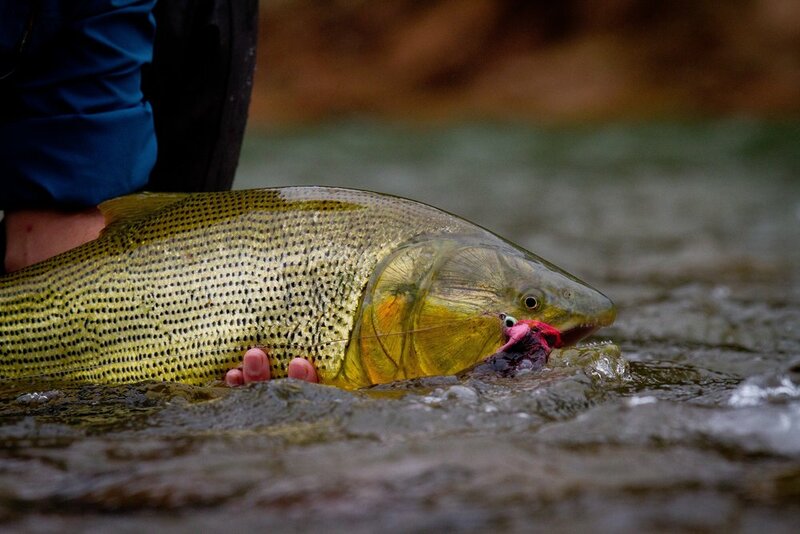 Their quarry........GOLDEN DORADO! Details below. The remote Bolivian jungle is a long way from most visiting anglers. 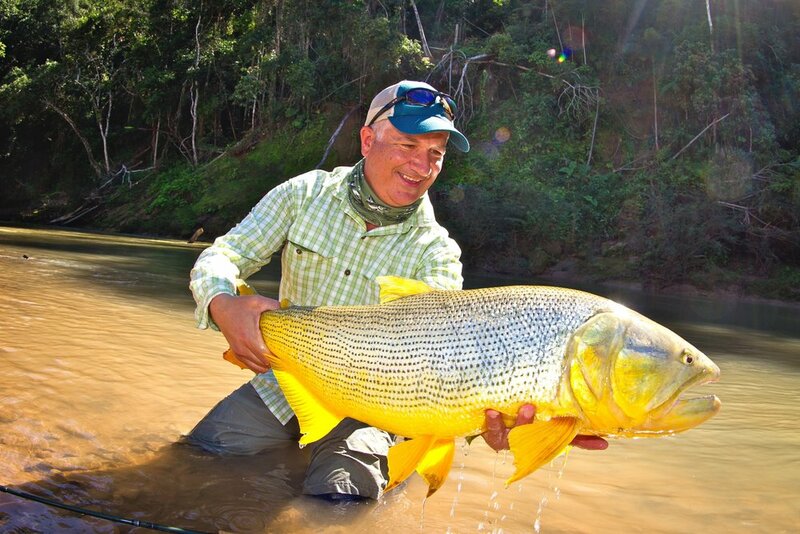 Anglers fly to Santa Cruz Bolivia where they overnight, and then transfer to the lodge via 6 seat aircraft. The fishing program, designed by Untamed Angling, is varied and interesting. Accommodations are beautiful, with all guest cabins, walkways, and common areas built from native hardwoods. 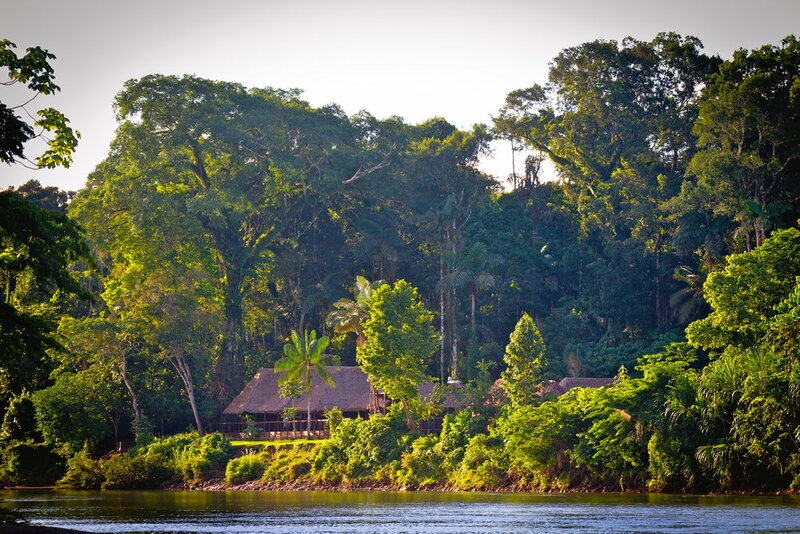 The transfer to the lodge from the airstrip is adventurous, and includes a ride upstream by canoe, and a 10 kilometer ride via jeep through the jungle. The staff at Pluma is very accommodating. Guides are made up almost entirely of Argentines who speak fluent english. Each day is different, with paired up anglers assigned a different beat of the Pluma, the Secura, or one of the smaller tributary rivers. 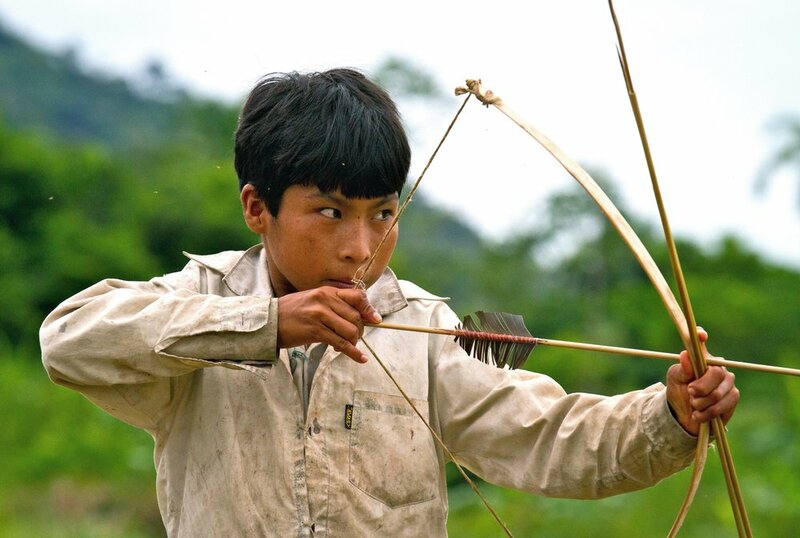 Guests are accompanied by one fishing guide, and two native boatmen who either motor or pole a dugout canoe with amazing skill. The terrain and rivers are varied, so guests will fish both from the canoes, and while wading. With bouldery stream crossings, and soft sand banks, this is arduous fishing. Guests should have at least a moderate level of fitness.